So what makes this the Best Brownie Recipe Ever? 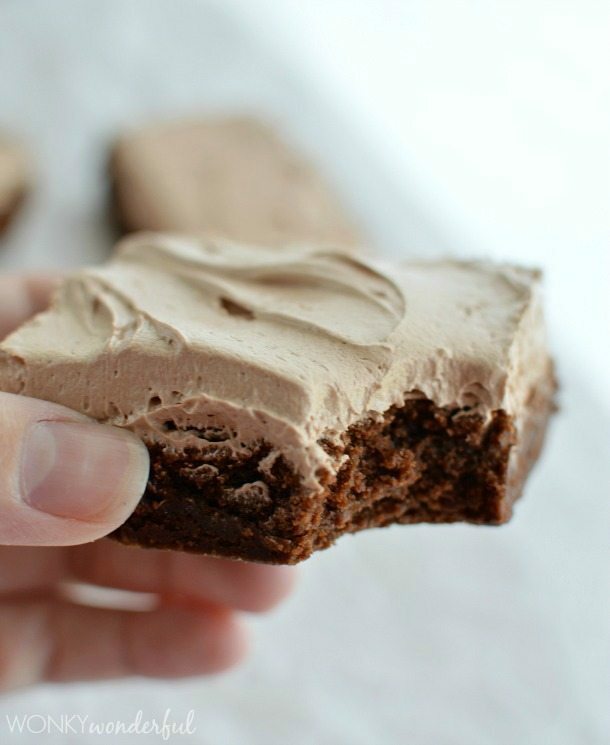 These brownies are quick and easy to make. They are super chocolaty with the perfect consistency. Dress them up or eat them plain. They are amazing either way! I’m not the type of food blogger that labels everything ‘The Best’ or ‘Better Than This or That’ or ‘Mind Blowing’ or ‘Knock Your Socks Off’. First of all, I don’t talk like that. Second, it’s not usually true. Third, calling something ‘The Best’ is really subjective. What I consider to be the best is not usually the same as someone else’s best. But, that being said, this IS the Best Brownie Recipe Ever! The Best . . . Better Than This or That . . . Mind Blowing . . . Knock Your Socks Off . . . I Like Them A Lot! Why are these the best brownies? Well, for me it is all about the texture. These brownies have that perfect balance between fudgy and cakey. 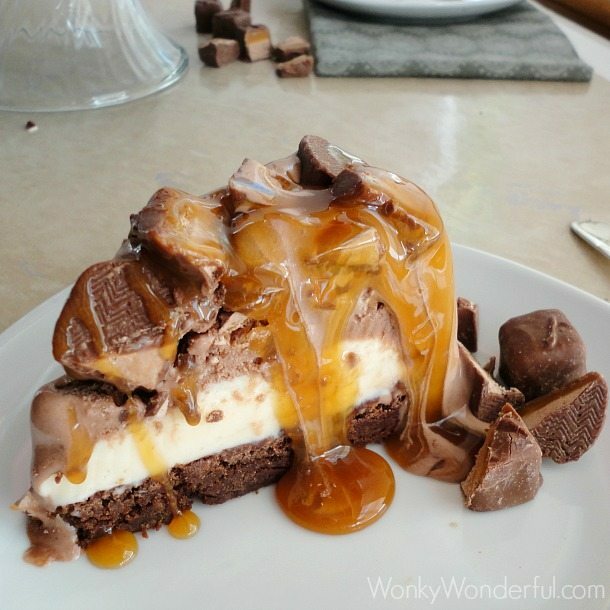 If brownies are too fudgy they can seem underdone. Too cakey and they can get dry. That is why this Brownie Recipe is my personal favorite. Not too fudgy. Not too cakey. Yeah, I take my brownies very seriously. 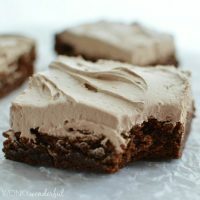 And just to be sure they are the best, I added a fluffy Nutella buttercream frosting on top! BOOM! Using a hand mixer, mix sugar and melted butter. Add vanilla extract and eggs. Mix. 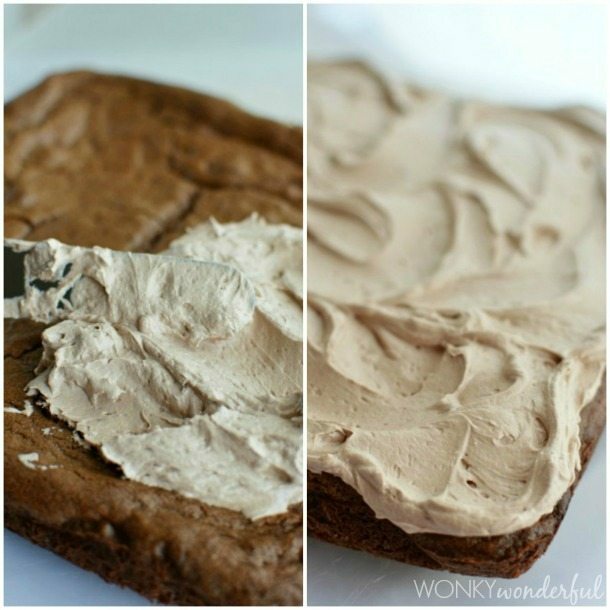 Allow brownies to cool before frosting. Once cooled, remove the foil and brownies from baking dish. Carefully peel foil away from brownies. 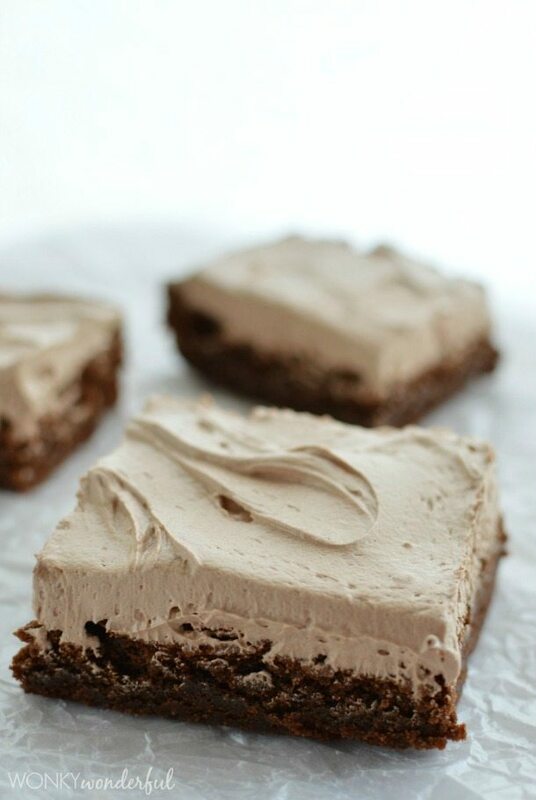 Frost brownies and slice into 10-12 pieces. Combine butter, Nutella and powdered sugar. 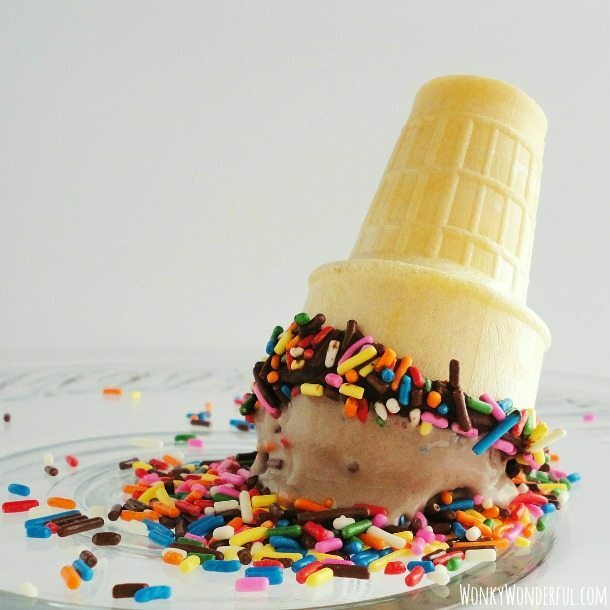 Blend with a hand mixer for 2 minutes, until light and fluffy. « Summer Dessert Recipe – Eggo Waffle Wednesdays! The nutella buttercream looks delicious on top of the brownie!! Thanks Elizabeth! It is ahhMazing! Wow, that frosting looks to die for! I want these now! Thanks Carolyn! I’m not gonna lie, I could eat this frosting straight out of the bowl! That Nutella buttercream is outrageous!! Boy do those look amazing! I have to try that Nutella frosting, that looks so good! Thanks Ali! The frosting IS unbelievable! Nice recipe! I will surely try this at home. 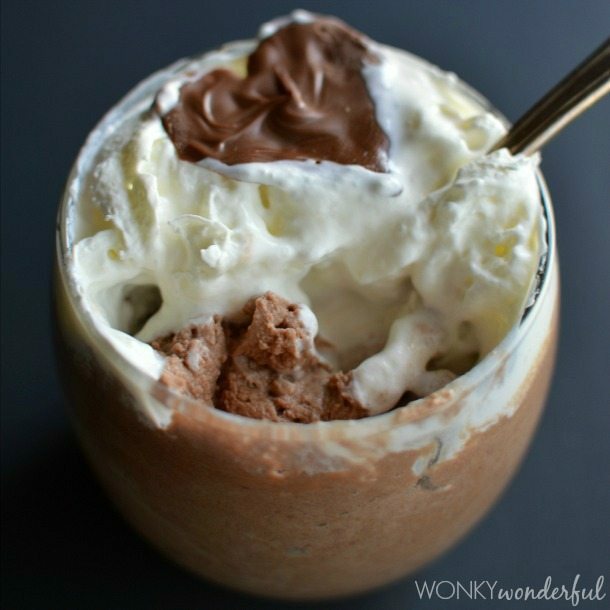 Thank you, I’ll be making these…YUM!